There is a $20 waiting list fee per child. There are no mandatory requirements for filling vacancies, and providers can set their own policies for prioritising who receives a place. 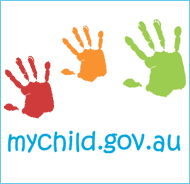 the safety and well being of children at risk in accordance with the Framework for Protecting Australia’s Children 2009 -2020. A bond of 2 weeks of full fees per child is to be paid before your child commences at the Centre, this is refundable when your child ceases care, or is used to pay outstanding fees. If your child is collected from the Centre after 6:00pm, you will be charged a late fee. Once a child is enrolled at the Centre, payment of fees must be continued during the child’s absence for illness, holidays, etc. When a child is absent for any reason we must be notified. The Centre is open for fifty weeks per year; the only period during which we are closed is Public Holidays (no charge) and two weeks at Christmas (no charge). Dates will be advised. 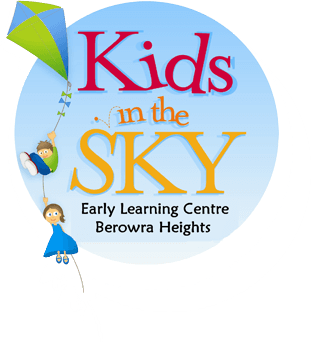 It is our policy that parents must give 4 (four) weeks written (28 days) notice before they withdraw from the Centre. If notice is not given, 4 weeks of fees will be added onto your account, monies will be retrieved from bond fees paid in advance at enrolment. At the time of cancellation, up to an eight week period may elapse before families receive any bonds owed to them. The Centre will ensure families accounts are reconciled with the Family Assistance Office prior to refunds being forwarded. Refunds are forwarded via direct deposit.